Chicago or Chi-town is the largest city in Illinois. It is the home of Chicago Bulls basketball team and White Sox baseball team. There are a lot buildings with interesting architecture. When the sun go down and the city lights will flicker, you will see how beautiful the city is. 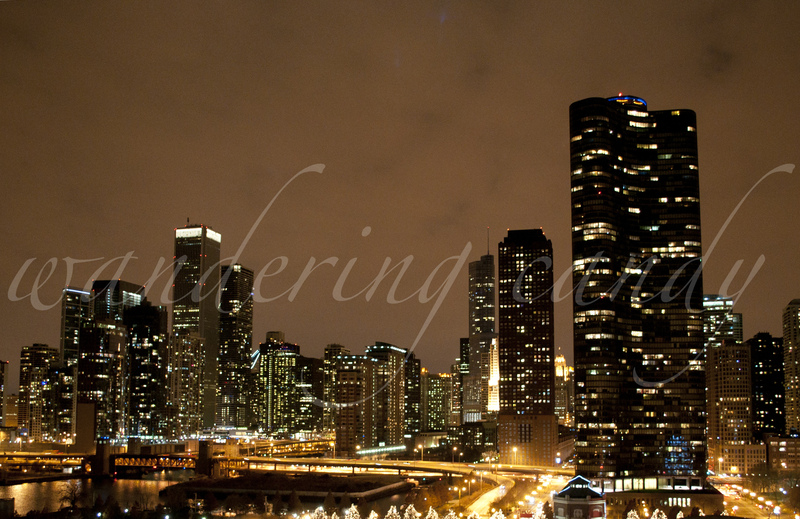 This entry was posted in North America, USA and tagged Chicago, Photography, skyline, Travel, USA by wanderingcandy. Bookmark the permalink. Very cool shot of the city!